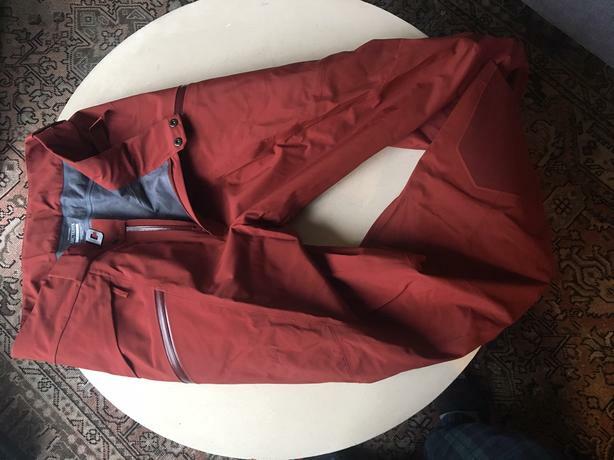 Arc'terx Sabre Rust colour large ski pants. These pants are in new condition and have never been used. Burton; Model; Malalo / hand crafted in Canada. Flow bindings. 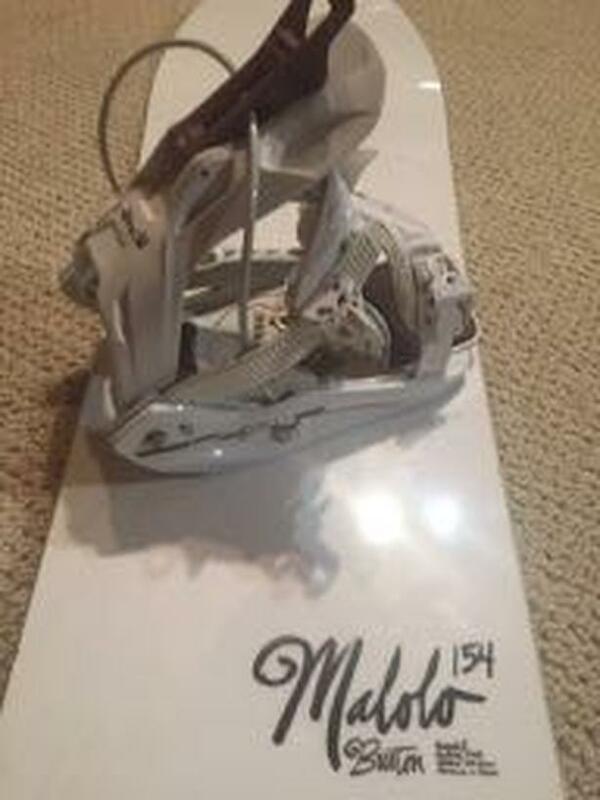 154 cm Very lightly used by female rider; bindings, edges & base, all in excellent condition.